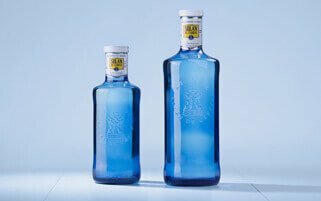 The SOLAN DE CABRAS brand of water celebrates 225 years since it was declared to be of public interest by Carlos IV on 10 April 1790. 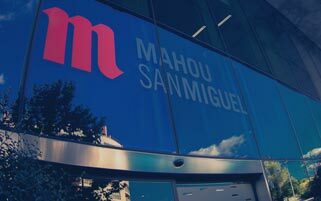 To observe this anniversary, on Thursday, 9 April 2015, at the Real Academia de las Bellas Artes de San Fernando located at C/Alcalá, 13, a very special cocktail party-dinner took place which was attended by the brand’s executives, as well as by executives of the Mahou-San Miguel Group and friends of the brand. These included singer Manu Tenorio with his wife Silvia Casas, and gymnast Almudena Cid, who collaborated with the brand last year. Other attendees included journalists like Sandra Barneda and Marta Robles; designers of the calibre of Angel Schlesser, Amaya Arzuaga and Juanjo Oliva; and many friends who wanted to help celebrate these 225 years of much more than just water, including Cosima Ramirez, Topacio Fresh, Laura Pamplona, Nathalie Poza.